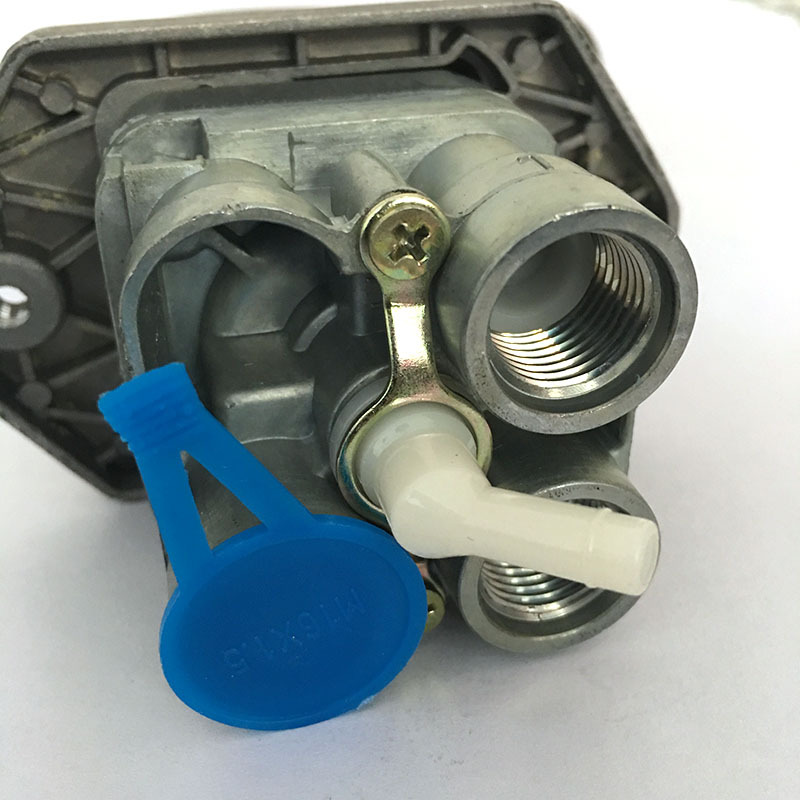 This hand brake valve is widely used on China local brand like Sinotruk Howo Parts,Weichai parts, Foton, Dongfeng trucks, which means that we have a very good products source, we can provide you this hand brake valve in original quality and competitve price. 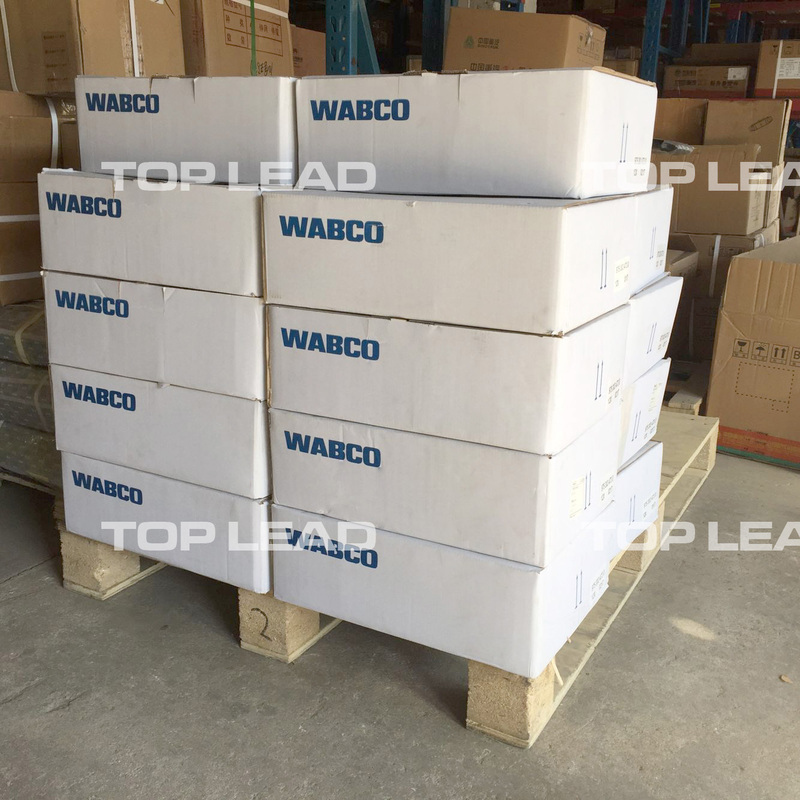 Here under is the specifications of the hand brake valve of TLEAD (Top Lead) WG9000360522 , also we attached a list of the interchange parts of all brand abroad, please check it for your reference. Sinotruk Howo spare parts-- Our new TLEAD brand series is now available to you. 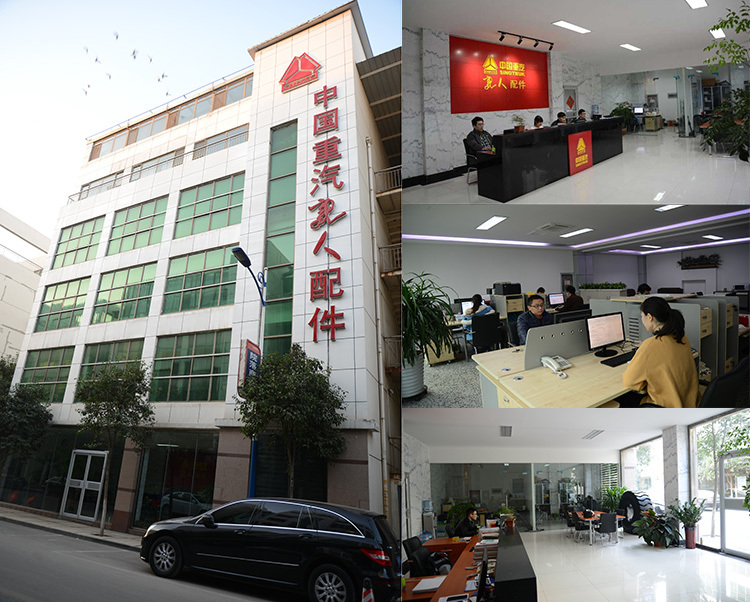 TLEAD brand series are developed with more than 20 years of truck parts selling experience! If you are looking for original quality but lower price, sales agent is welcome globally. Looking for ideal Sinotruk Howo Brake Parts Manufacturer & supplier ? We have a wide selection at great prices to help you get creative. 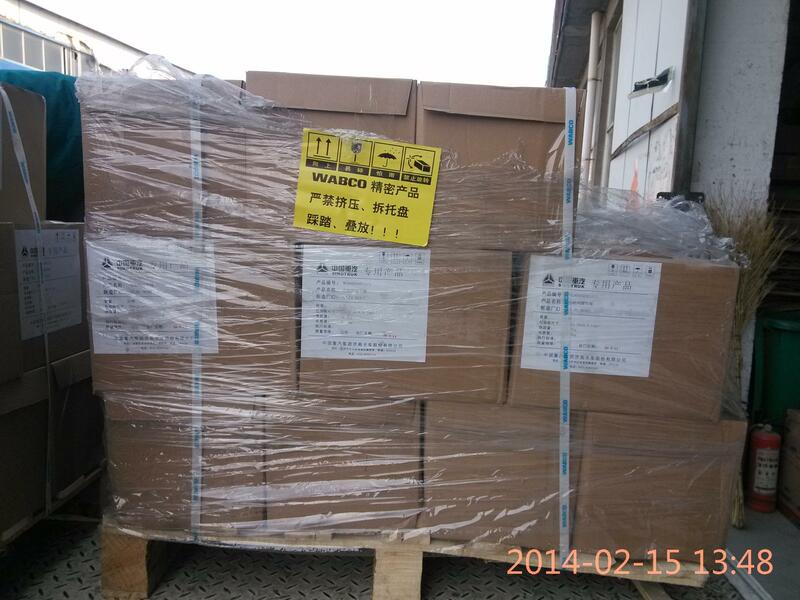 All the Sinotruk Hand Brake Valve are quality guaranteed. 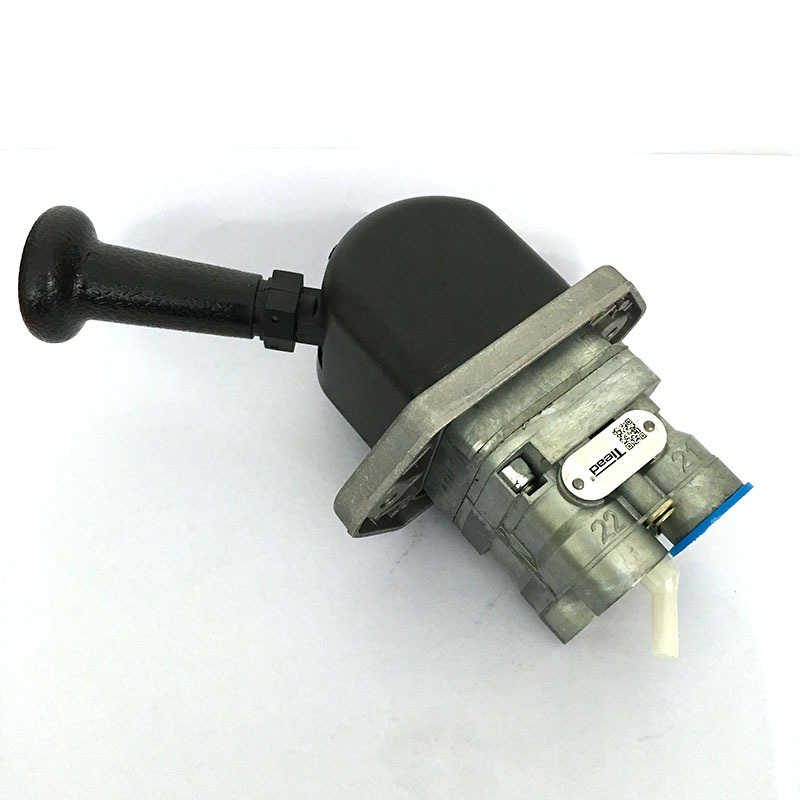 We are China Origin Factory of WG9000360522 Hand Brake Valve. If you have any question, please feel free to contact us.